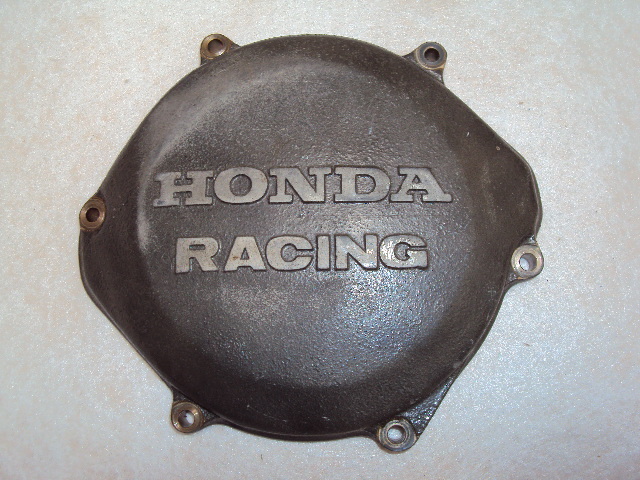 1974 Husky125,250 mag/ 400 CR cream colored plastic round air filter cover, 3 bolt, has some cracking around the bolt holes that can be silicone sealed, other that that, it's in good shape. $9. kunt u mij meer foto;s sturen? emailadres is: henryhilco@hotmail.com..alvast bedankt! Wiseco Piston Kit for 1987 Suzuki RM125,NEW! in the box! 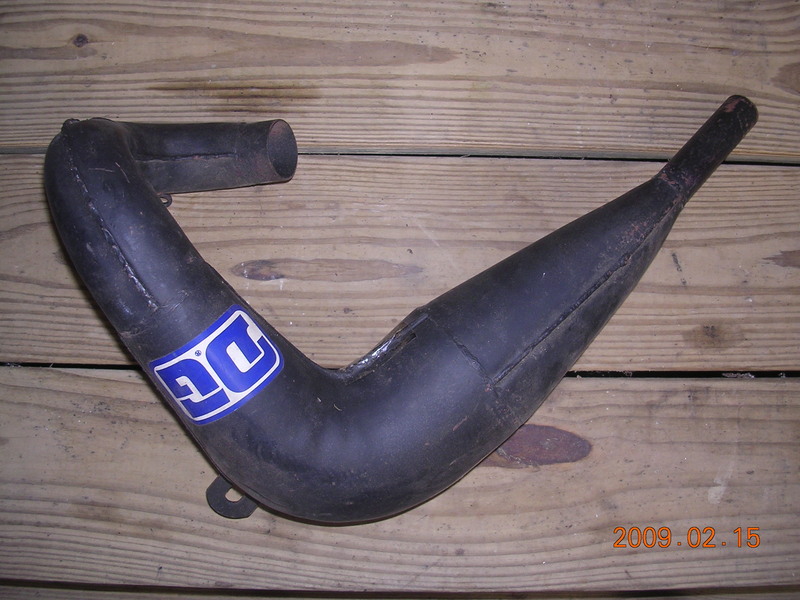 54.50MM , 557P2 part number,0.20 over standard bore, includes wrist pin, new ring and clips, $55. 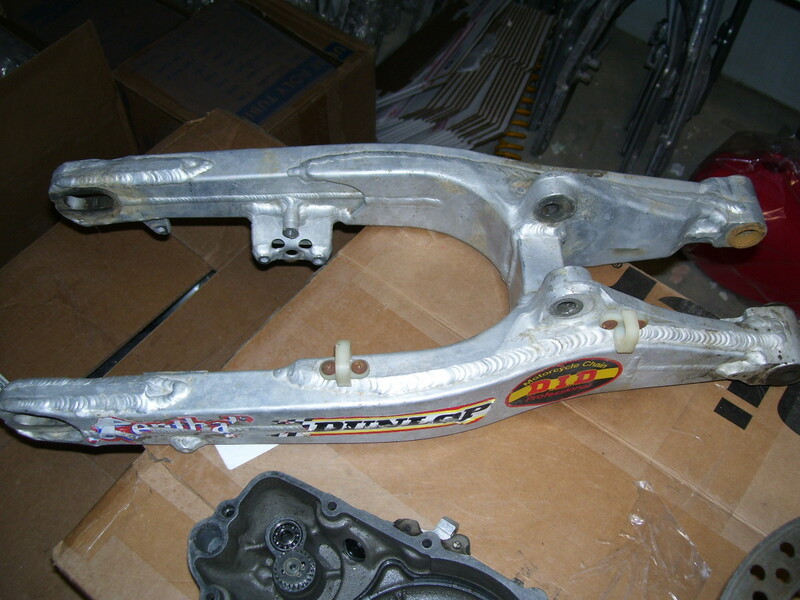 FOR SALE- Large Inventory of Used Late Model Can Am Single Shocks ASE and MX Parts.Frames, Swingarms, Forks, Wheels,Pipes,Tanks,Seats,Motor Parts, Etc. E-mail for needs. 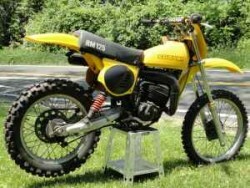 FOR SALE- 1983 Can Am MX250 Watercooled Bike. 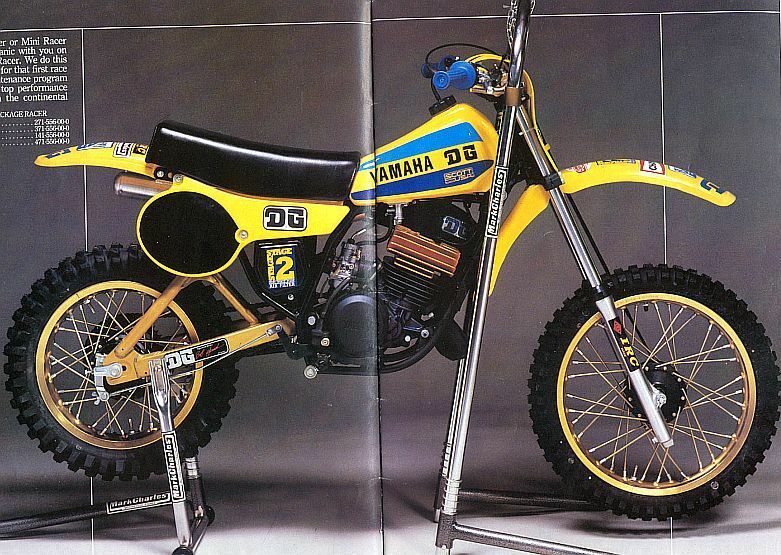 This was the first and rarest year for the Watercooled Single Shock Bikes. The bike is complete and 95% Original,Ohlins Rear Suspension,motor is frooze but was turning over until recently but has stuck due to sitting. I have owned 3 or 4 of these and they make Great PV Ultima 250 bikes. 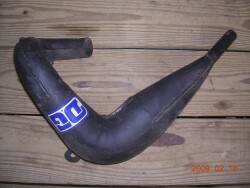 Wanted: high-temp DG decals to stick on my DG pipe, silencer, and boost bottle. I could use 5 of them, or any for that matter. Ideally they'd look just like those in this old pipe picture, and would have a metalic type backing that wouldn't melt on the exhaust. If anybody is reproducing these, I'd sure like some. Will trade parts of money. 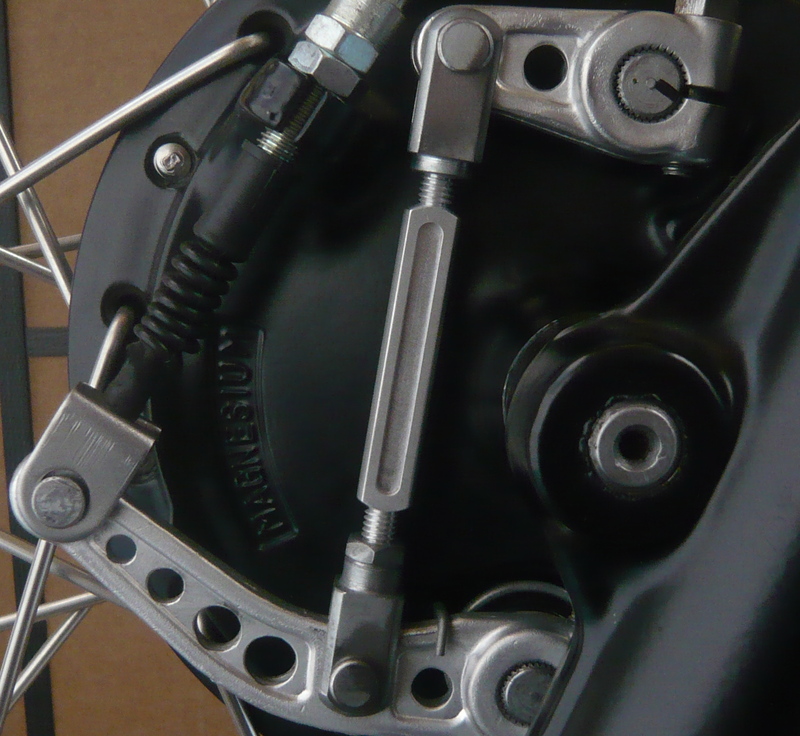 Custom made, CNC machined, front brake connecting rod. 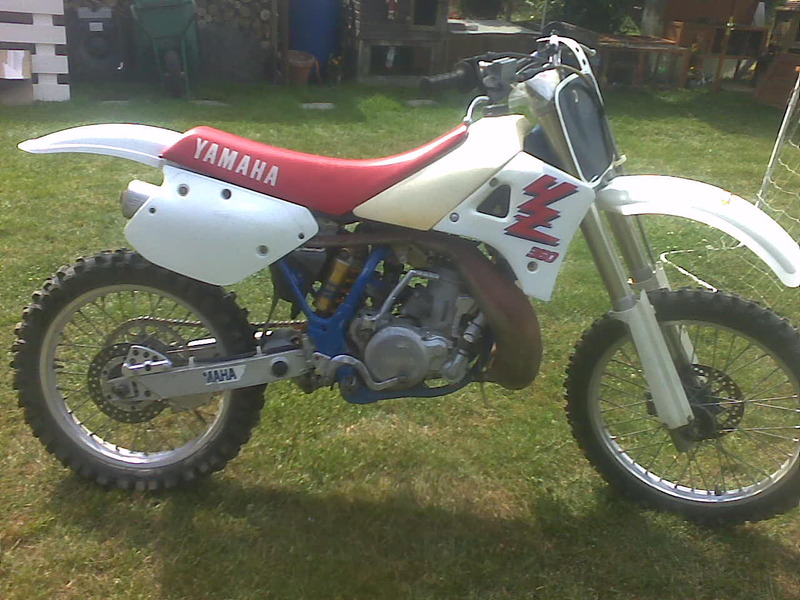 I installed it on my 1981 YZ465. 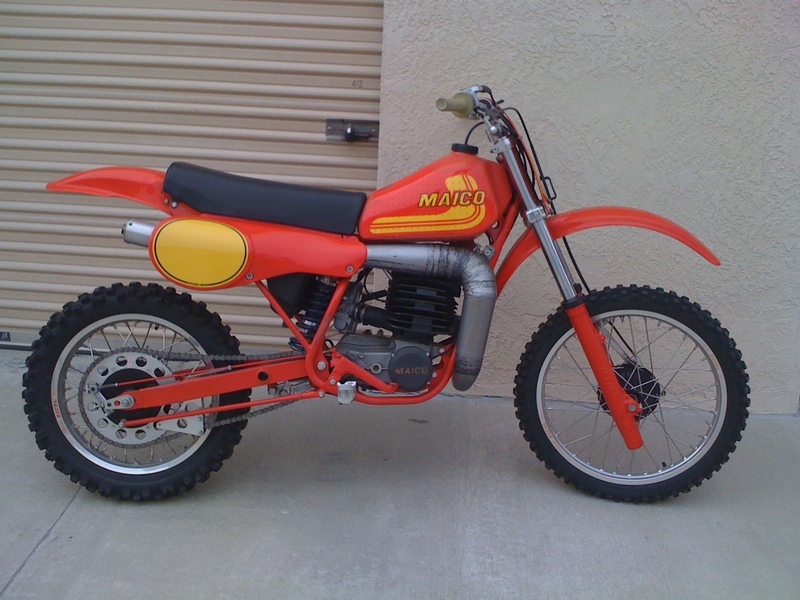 It should fit any YZ or IT Yamaha with the double leading front brake. 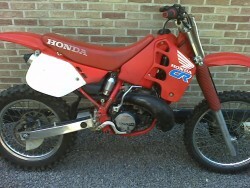 unique opportunity ,NOS works pipe,NOS plastics, 4000 euro . viewfinders GP, Euro Enduro surprise: Can AM 250ASE, KTM 350MXC, $8. wanted - YZ360 OHLINS Noleen big bore kit let me know condition price etc. 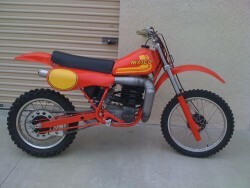 NOS 1979 YZ 100 cylinder for sale, $80 + shipping. Wiseco Piston Kit for 1987 Suzuki RM125,NEW! in the box! 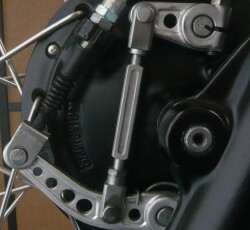 54.50MM , 557P2 part number,0.20 over standard bore, includes wrist pin, new ring and clips, $54. 1976-85 set of Husqvarna foot pegs with bolts + springs $10. '87 - '91 hrc honda racing clutch cover genuine, on ebay now. 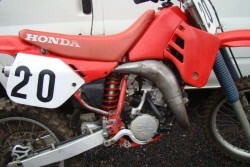 WANTED: Honda 1987 CR125 And/or Yamaha 1988 YZ125 in clean original condition. Please no junkers.